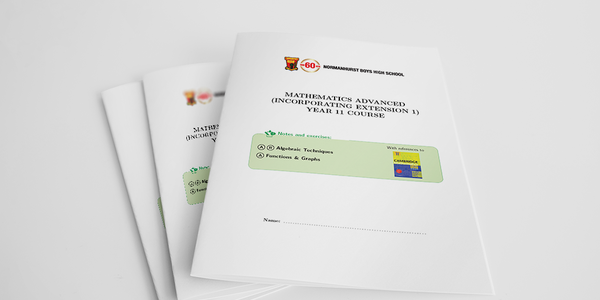 Course work booklets for the new Advanced and Extension 1 (2019) courses in NSW. First booklet: Functions. Each day, I write a mathematical statement using the digits of the date under the date on my board. Or use this idea as a starter. 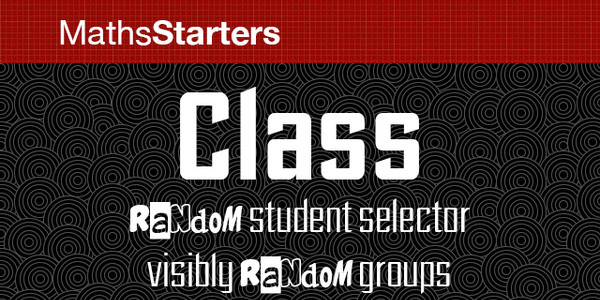 New to MathsStarters - Class is a random student selector and a visibly random group creator. 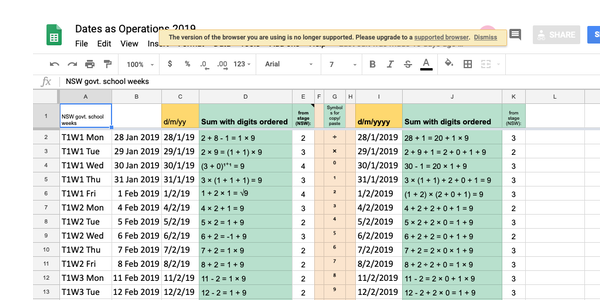 One free class with your MathsLinks/MathsStarters account.